At first sight it basically seemed that the guys over at Apple just decided to change the color of the sidelining and called it a day. First of all theres the 4G LTE which i think will please many people, it’s also a lot thinner than the iphone 4(s). Also the screen is wider than in any previous idevice aswell as even higher resolution than before(1136-by-640-pixel resolution at 326 ppi). Also there’s 5ghz wifi, so well, this phone is perfect for tethering. 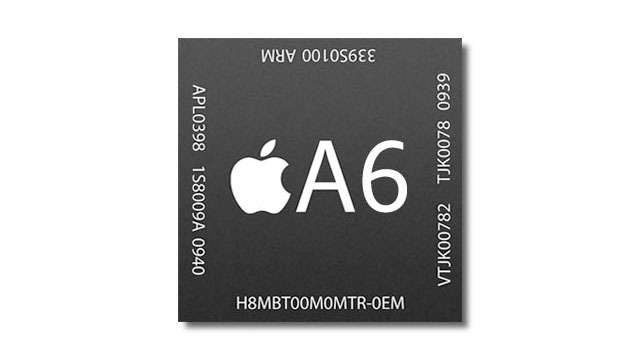 The biggest change though might be the new A6 processor. It’s 22 percent smaller than the old A5 and has twice the CPU and graphics power compared to the A5X. 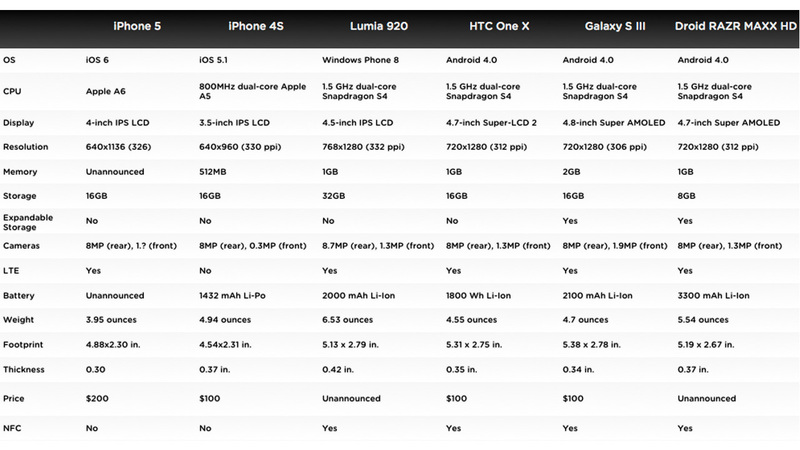 The A5 to the A5X was a huge graphics leap in itself so this is truly going to be a freaking fast phone! And although Apple hasn’t made it official yet it is most likely a quadcore 1.5ghz processor. It also features a 8-megapixel iSight camera with Video recording in HD 1080p up to 30 frames per second. 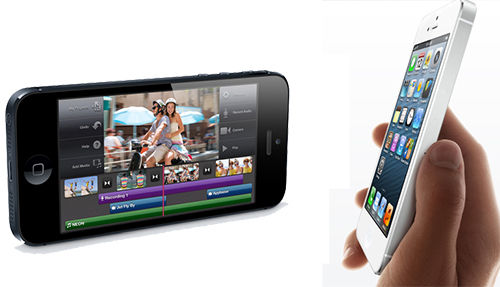 FaceTime HD camera with 1.2MP photos and HD video (720p) up to 30 frames per second. On and they finally activated the panorama camera function which was hidden in IOS5 (but could be activated with jailbreak). Battery time is also pretty good, even despite the new powerful processor. Something that also comes as a little of a surprise are the new heaphones. A picture of them was leaked recently, but the thought of Apple changing something that has been the same for so many years seemed, illogical. However without Steve Jobs i think there will be many changes like this in the coming future. And they seem pretty cool.. 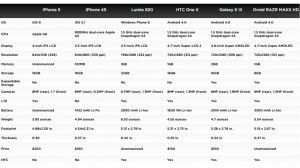 So the verdict is that the Iphone 5 is in fact a great new phone, and definitely worth buying. Previous: Has The Site Been Banned By Google?